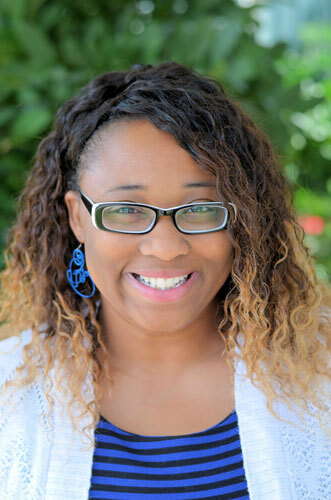 Carissa serves NBCCDC and the Historic Northeast Midtown Association communities. 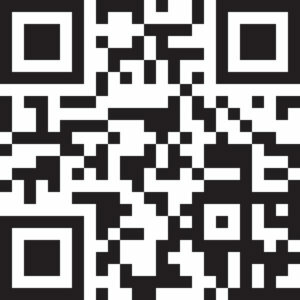 Scan the QR Code to download Carissa’s information. 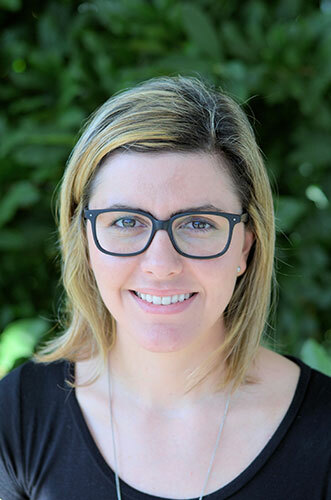 Carolina serves Wyandotte County’s English, Portuguese & Spanish speaking communities. 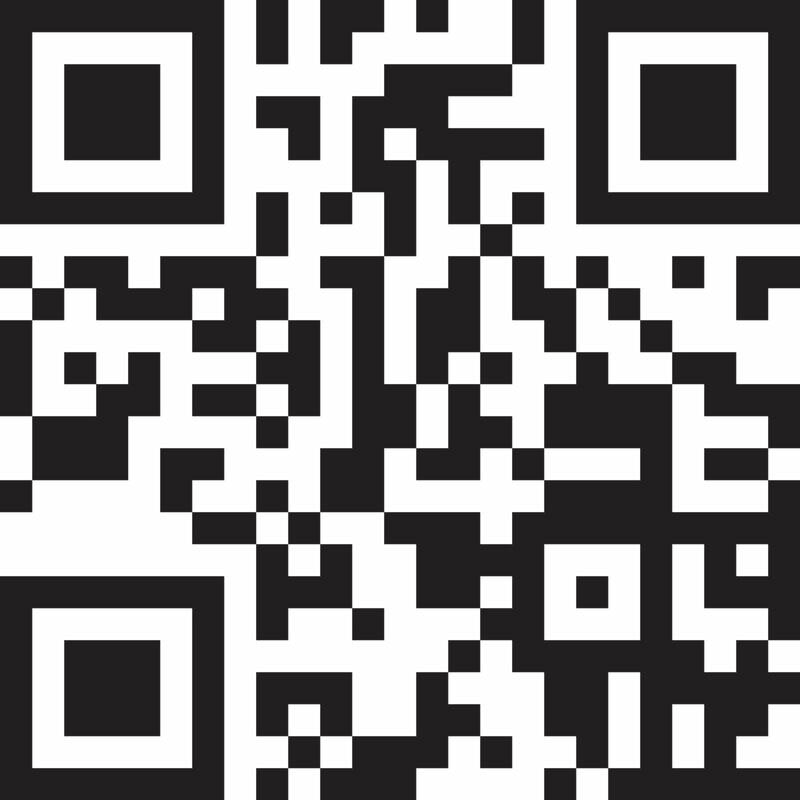 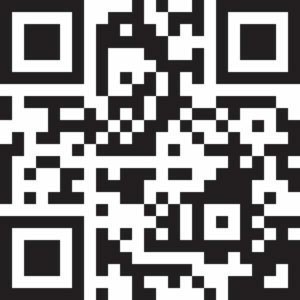 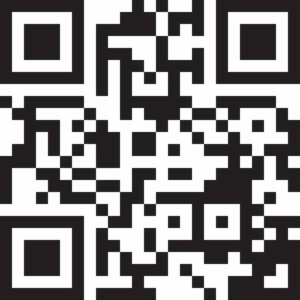 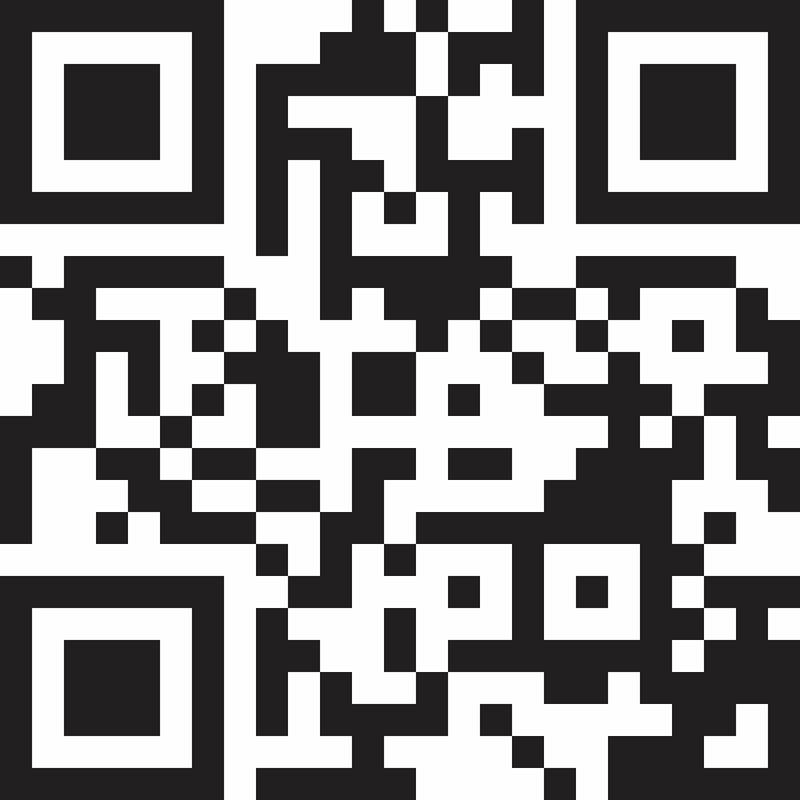 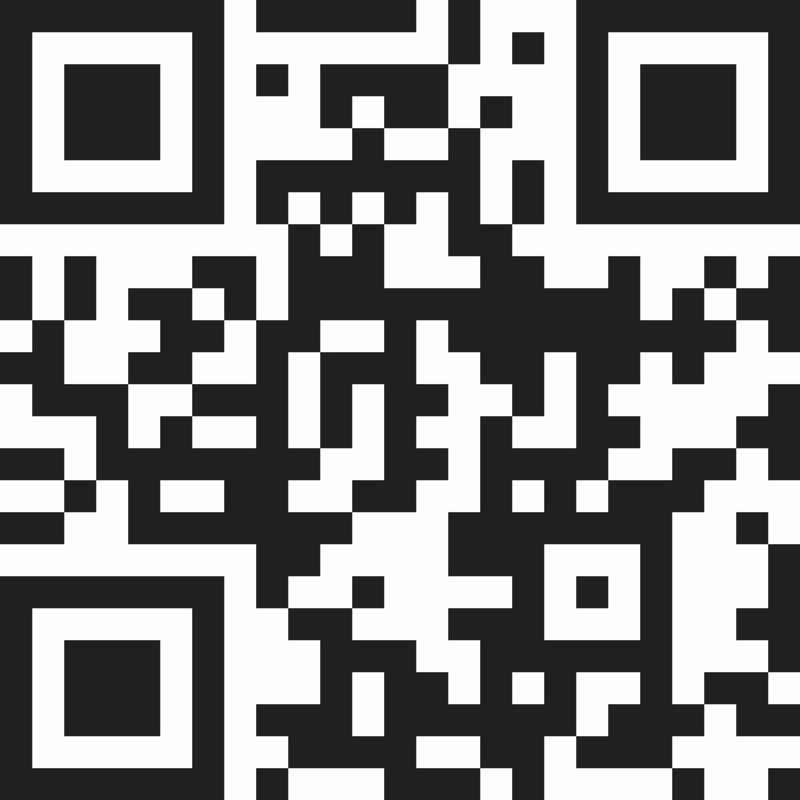 Scan the QR Code to download Carolina’s information. 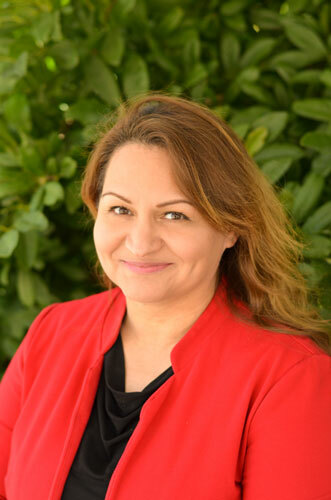 Claudia serves Wyandotte County’s English and Spanish speaking communities. 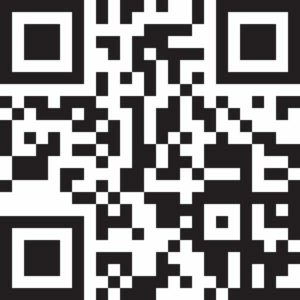 Scan the QR Code to download Claudia’s information. 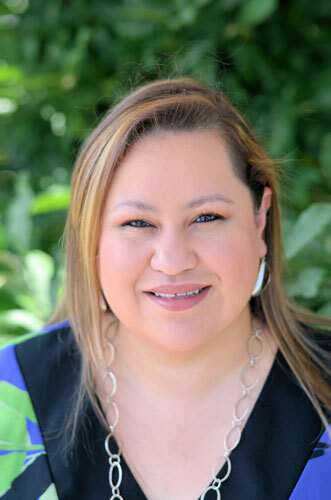 Guadalupe serves Wyandotte County’s English and Spanish speaking communities. 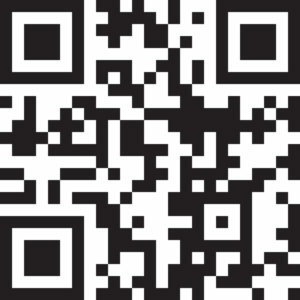 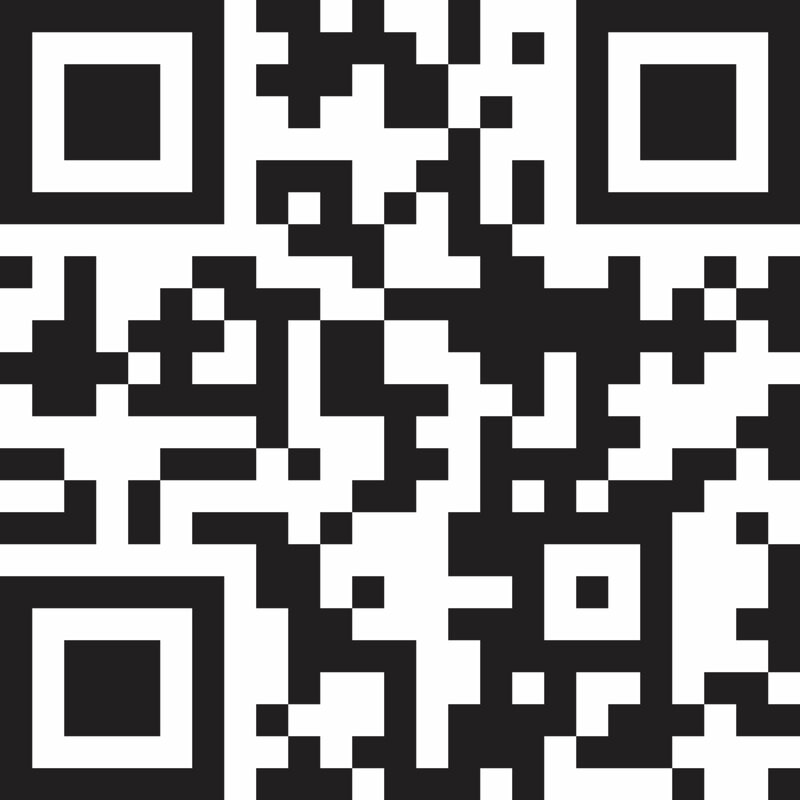 Scan the QR Code to download Guadalupe’s information. 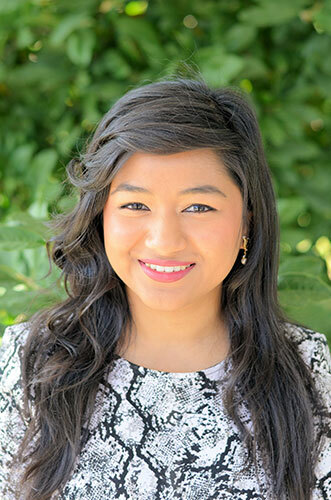 Roshni serves Wyandotte County’s English and Nepali speaking communities. 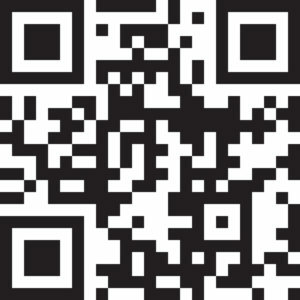 Scan the QR Code to download Roshni’s information. 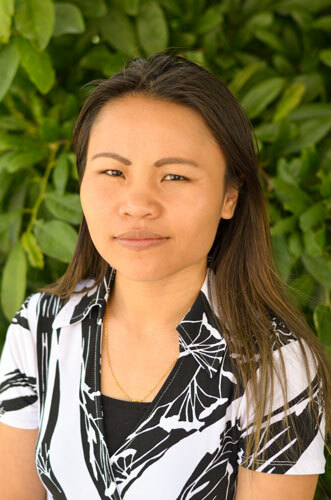 Samary serves Wyandotte County’s English and Chin speaking communities. 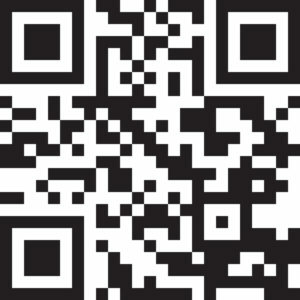 Scan the QR Code to download Samary’s information. 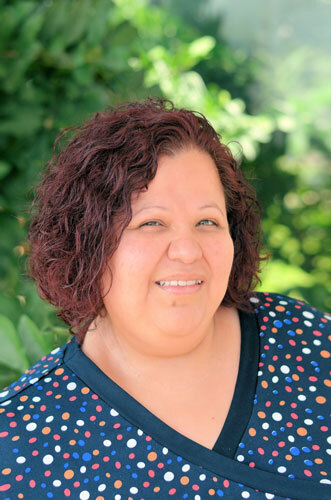 Alma serves Wyandotte County’s English and Spanish speaking communities. 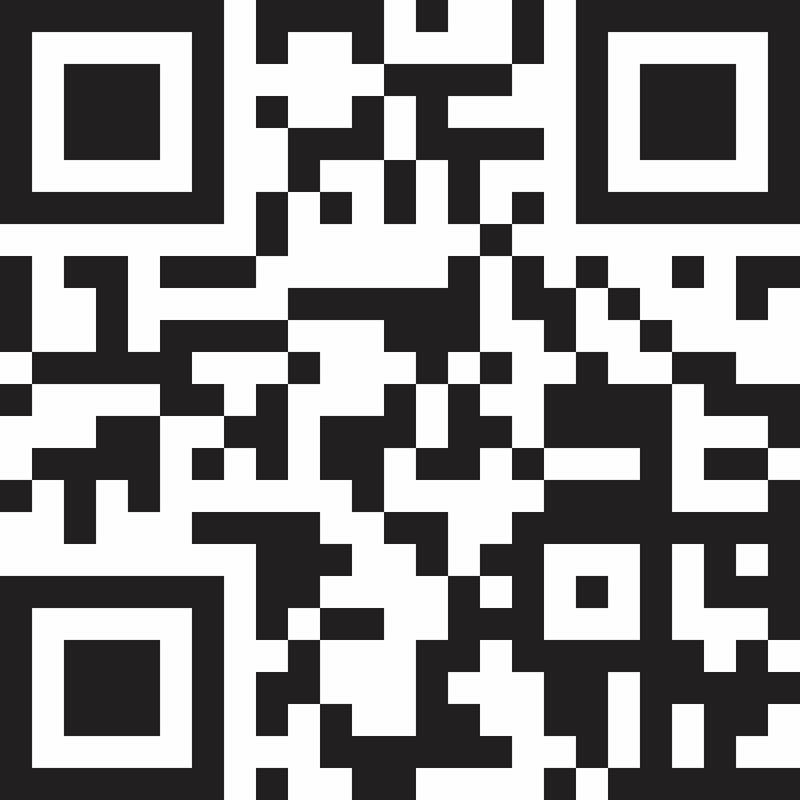 Scan the QR Code to download Alma’s information.